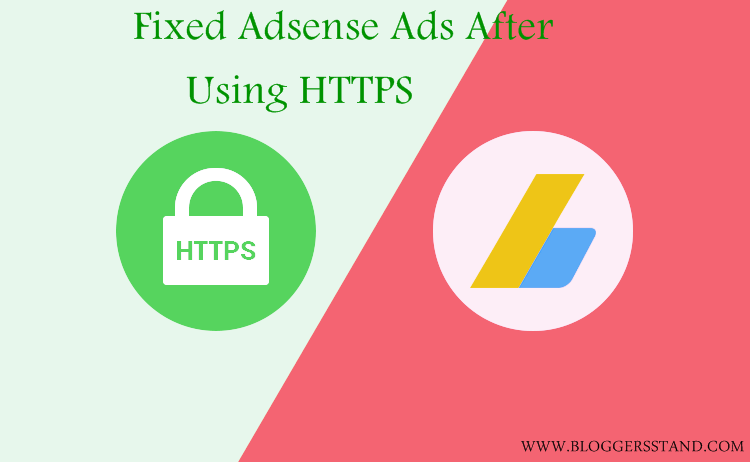 How To Fix Adsense Ads Not Appearing After Using HTTPS | BloggersStand ';-1!=b.indexOf("img.youtube.com")&&(a=' ');d=a+''+p+''+titlex+"
Hello Friends, today we are going to share how to overcome adsense ads not appear some times in new published post.We have already shared the tutorial on How to turn on HTTPS on your blog and How to add website property to google webmaster tool for better SEO result in google search console. Google adsense ads not appearing on new published post as well also on old post after applying SSL in your blogger blog or website. We have recieved so many email regarding this issue to fix it. It's very easy to solve. This change can be seen whenever you publish new article in your website all adsesne ads will not appear that means new published articles is not accessible by google adsense bots, it will appear once adsense bots access your site.To make your good accessbile make sure to enable robots.txt on your blog. To overcome from adsense not appear sometime in newly published post and also on old posts.To resolve this issue please follow the below steps. Step 2. Now search for the below script by using ctrl+f keys in your template after reaching please remove them. Step 3. Now in your blogger template search for </body> tag and add the below code just before/above </body>. Step 4. Finished, Save your template. Make sure you have added all versions of your website property in google webmaster. And don't forget to add your sitemap.xml. If you are using Old robots.txt in your blogger website then you need to remove it now. 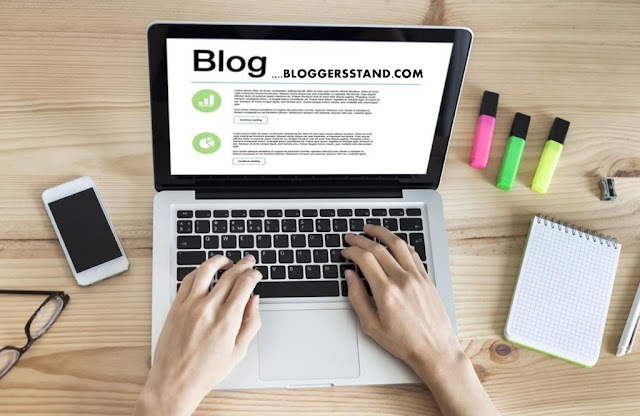 Replace bloggersstand.com with your Blog/Website name. After completing above all the steps you have overcome from your adsense ads not appearing in post after turning on HTTPS on blogger/blogspot template. Tutorial on how to overcome,resolve,solve,fix adsense ads not coming appearing on new published post after HTTPS and also on old post in blogger blogspot template after turning on HTTPS. 0 Comments on "How To Fix Adsense Ads Not Appearing After Using HTTPS" So Far - Post Yours!